Discussion in 'Classic Menswear' started by mimo, Feb 12, 2016. Used bro. Plenty of them in Tokyo pawn shops for less than 10k. Nope but their older simpler models. HW also present but the higher end diamond loaded ones. If your wife is not into diamond decorated watches, men's watches in 33-34mm sizes would be my natural choice. Oh you haven't seen the pig dances yet. So cute it's irresistable! As others have said, Cartier. My wife has a mens size all steel Tank Francaise automatic, and a steel and rose gold ladies Datejust, and her Tank Francaise get about 90-95% of her wrist time. I think if she got another watch, it would very likely be another Cartier. Another friend's wife wears a JLC Reverso classic size, manual wind, in steel with a steel bracelet. Although, many women would find the manual wind aspect of that watch a pain in the neck. 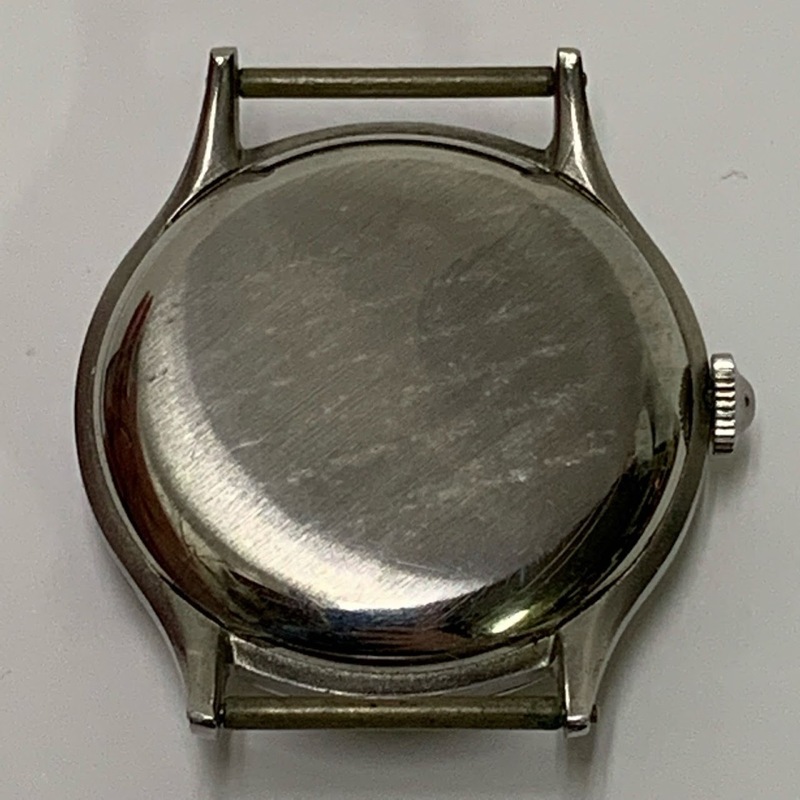 My wife has an aversion to quartz movements (even though I own a Rolex Oysterquartz), and she said she would only consider a manual wind from JLC as a weekend watch. She has too much to do during the work week to worry about whether she remembered to wind her watch. Good luck with whatever you decide. Can anyone help identify this piece? BTW I neglected to mention this, but the pushers on the ALS chrono were quite satisfying. Watch didn't feel as thick as I thought it might, though these models are all aspirational for me at this point. I really enjoy going to that area whenever I'm back home. You should eat at Michael's Genuine if you get a chance. I've said it before and I'll say it again: Miami's Design District may be the best place in the country to browse watches. All those boutiques concentrated in a small area, with none of the snootiness of NYC stores. I think the sales associates understand that in Miami the guy in shorts and flip-flops may have the means to drop five figures on a watch. My wife wears her Cartier Tank Basculante most. It fits her wrist well and she says that it's incredibly comfortable - plus it looks like nothing else. She also wears, about equal time, an older Chopard St. Moritz and a JLC thin reverso. if she is borrowing your larger, no date, sports watches though, maybe that's the route to go. I know some women who like a watch that looks chunky and oversized on their wrist - it's a cool look. I am assuming that your Speedy is 42mm, which is pretty oversized on most women's wrists. How about a Speedy Tuesday? It will be oversized, and since she borrows yours, she'll possibly know that it's rather special. I've seen some full sets floating around - the prices are just under $10K, from what I've seen. Or maybe go vintage. I lot of fashion people, and I count myself in that number, get jaded, fast. You see so much clothing, that anything modern just starts to look the same. You recognize design elements that are in the zeitgeist, nearly instinctively, and recognize them everywhere, in every thing. Vintage pieces have the advantage of not speaking modern design language. 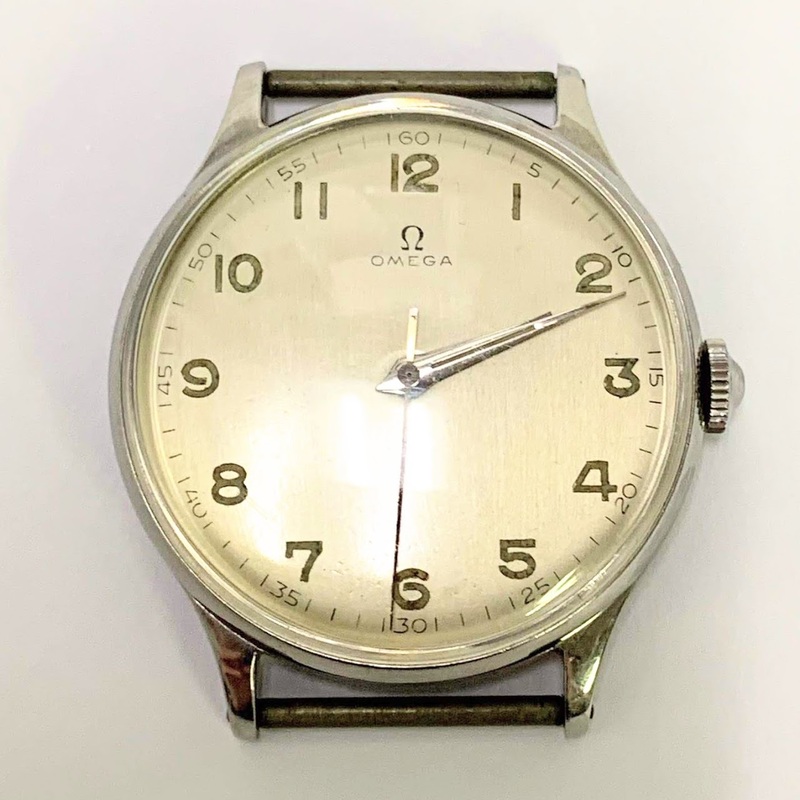 These are not suggestions, but personally, I've been super into the Omega Jedi, especially in gold, recently, and also the Constellation with the TV dial, and the smaller Omega chronographs. Things like that that are unmistakeably *not* modern, but they are also not consciously trying to be novel or innovative, which is often (to me) even more tiresome. Just one point of reference. Is that where CRM is? I like Eric’s YouTube videos.